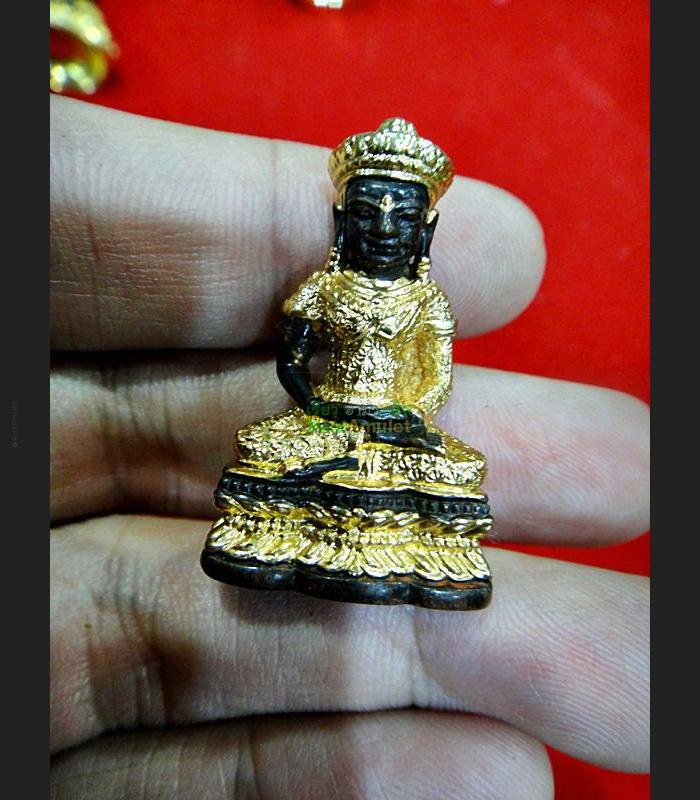 Item 名稱: MINI SEATED THAI BUDDHA BRONZE STATUE AMULET GOLD WATSUTAD DEITY MARCY LUCK. 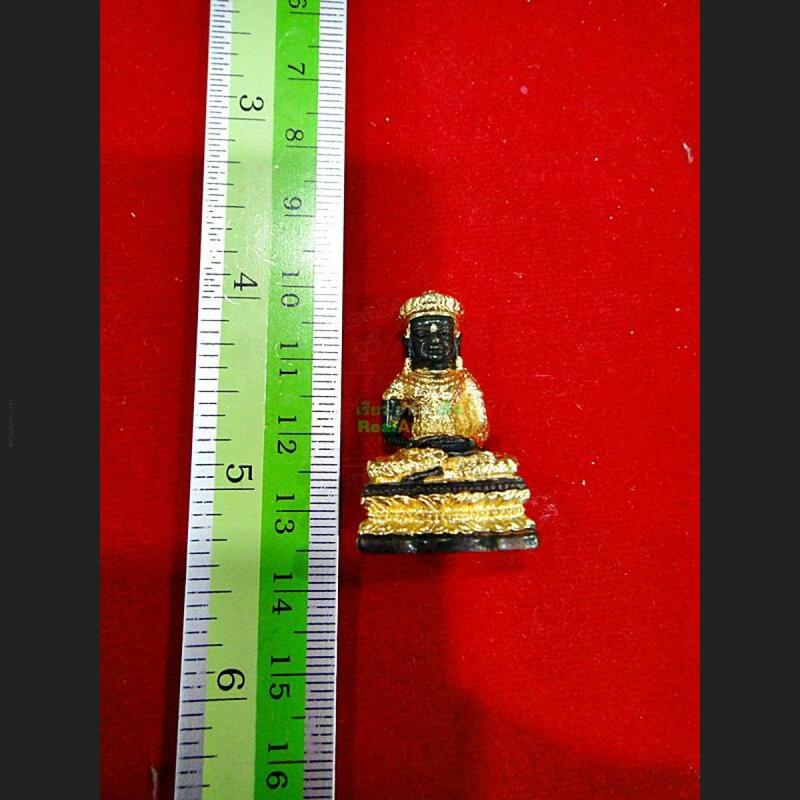 Pha-Kring Mini Statue Depicts A Seated Meditating Position Of Buddha. That Is Symbolizes Of Peaceful. 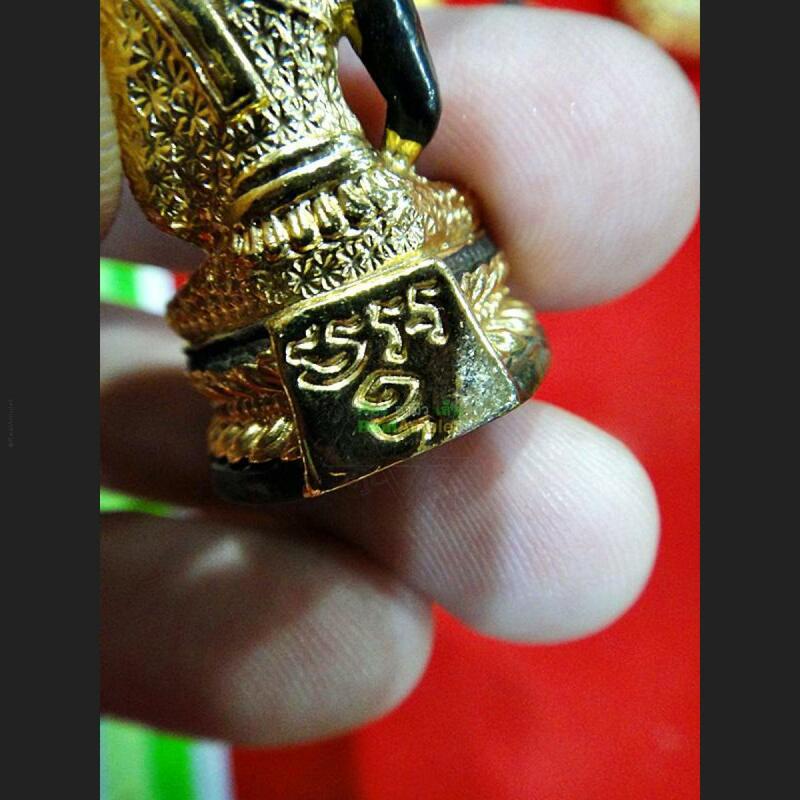 It Has Small Ball Inside, Has Sound When Shake It . 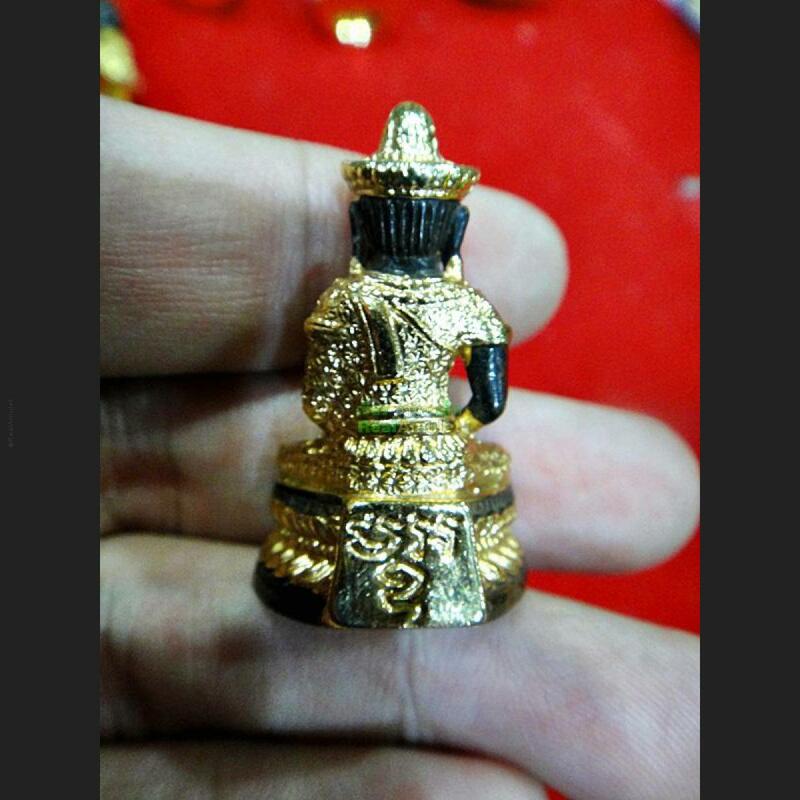 Believed Buddha Statue Will Bring Good Luck To Your Live. 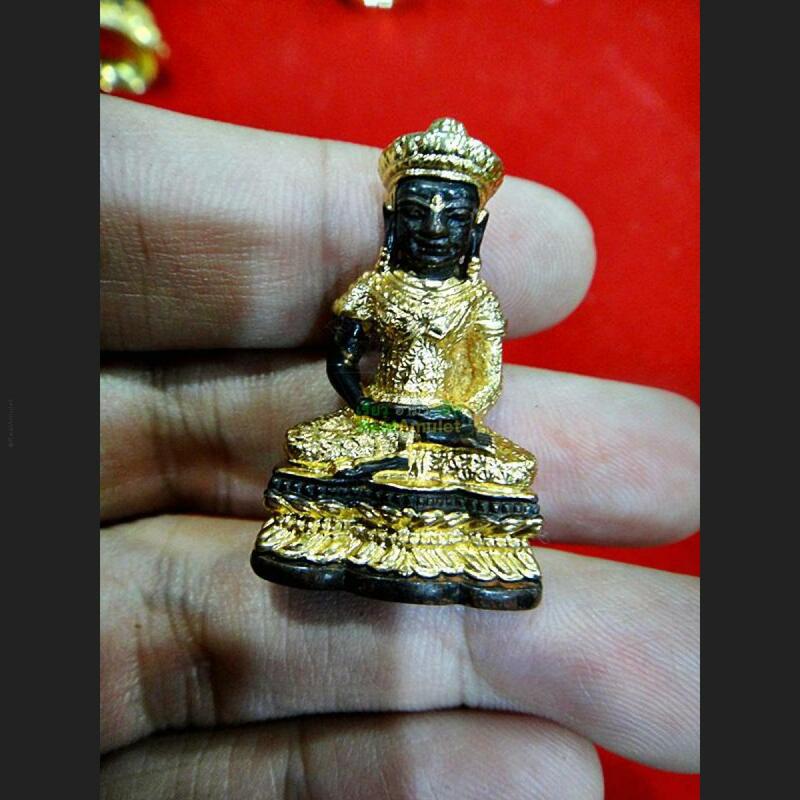 This mini statues are made by using a process mixed of "NAWA Bronze" 9 Type of metal mixed. The mold unique design from artist. he created by handmade and finish each statue individually by himself. 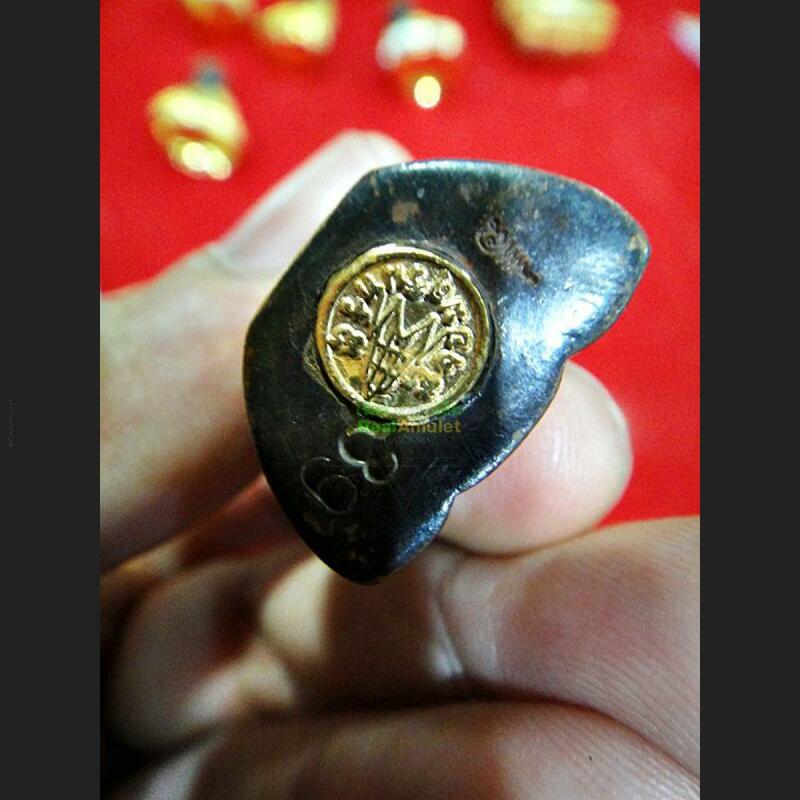 LIMTED MADE, STAMP WITH SEAL CODE AT BOTTOM.